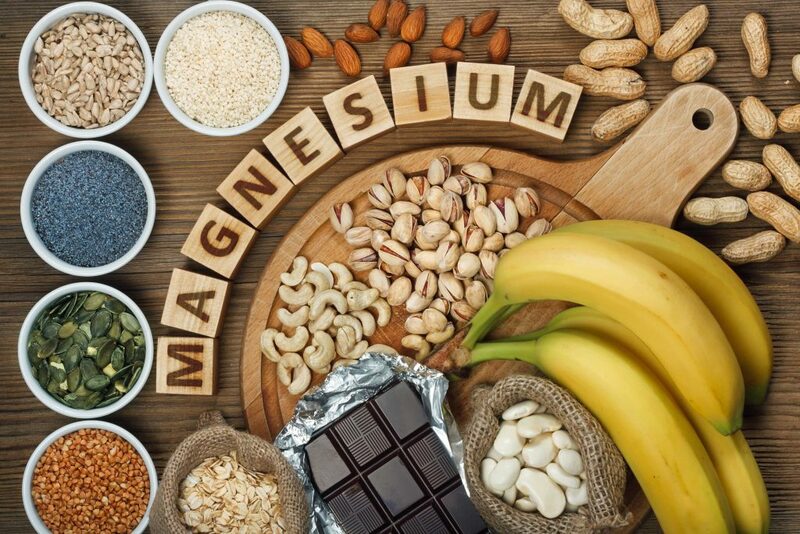 Magnesium is one of seven essential macrominerals for our health. 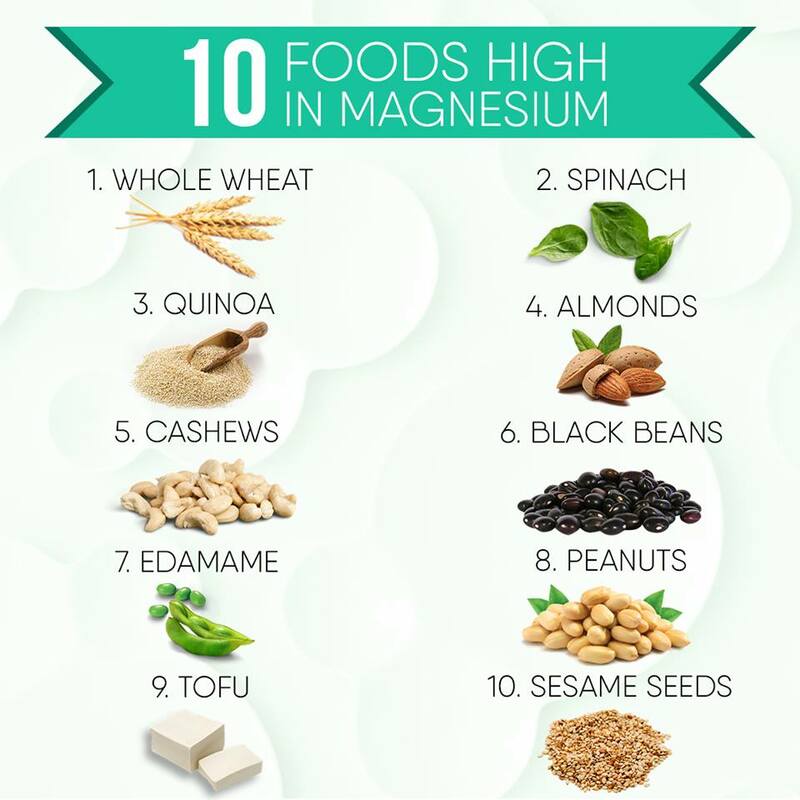 These can help us to have enough magnesium in our diet. 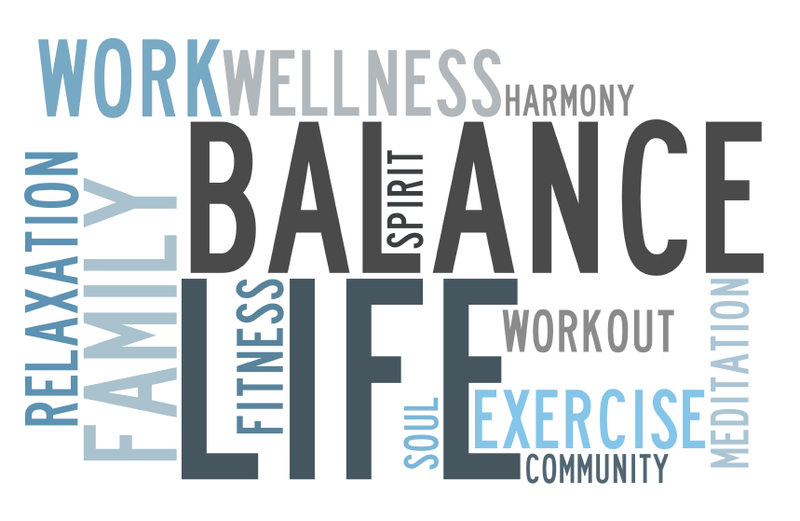 Also, a supplement can be added if needed as you wish.